Claire Chamberlain is a writer specialising in health, fi tness and wellbeing. 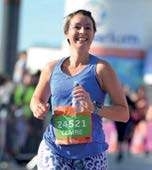 A keen runner, she has completed everything from 5Ks to marathons, and is always on the go with her two young children. Her fi rst book, 365 Ways To Be Fitter, is out now. 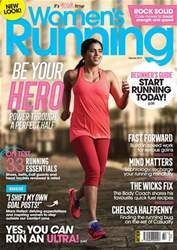 This month, she delved into the world of Sophrology – fi nd out how this practice can enhance your running on page 90.